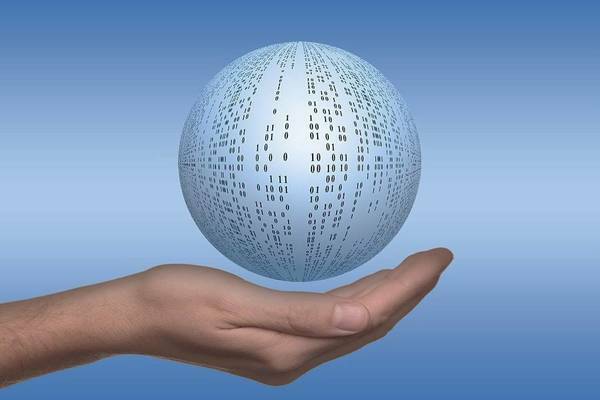 This MOOC discusses the modeling and management of large amounts of data. It explores big data management systems. How do you like the course 'Big Data Modeling and Management Systems'? This online course teaches how to write correct and efficient data structures manipulation using existing standard template library (STL) of C++. This online course will show participants how to create lifelike animations focusing on the technical aspects of CGI animation. This online course teaches how to master WordPress without learning how to code and without any programming. Through this course, students will learn about documentation and what are the steps to realize a well-structured README.